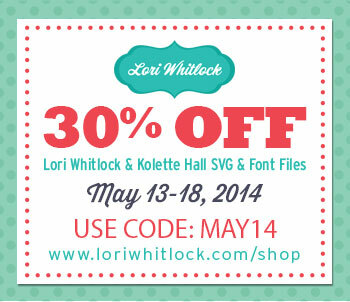 Welcome to the Lori Whitlock Creative Team Blog Hop! You should have arrived here from Lori's Blog. 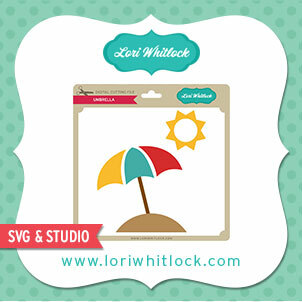 Lori recently added tons of adorable new shapes to the shop. I had a difficult time deciding which files to use for my project. I finally decided on this cute set. I just love the house box. This pretty paper was designed by Lori Whitlock for Echo Park. It's called We Are Family. There are several of these new shaker embellishments in the shop....one for every occasion! We have a free file up for grabs! You can download it here. Be sure to shop by the shop to stock up on all the fabulous new shaker embellishments and shaped cards. Everything is on sale now through May 18th. Thank so much for stopping by! Your next stop is Mendi! The house box is cute. The shaker cards are so fun. The shaker tree is too cute! Your projects are always so cute Corri! That shaker tree is so neat! I love the house box too. I enjoy making cards but it's fun to branch out into something different. An item like the house box satisfies my desire to do that. thanks for sharing such cute projects. Very cute and fun, Great colors! love these! Adore all of the new shaker embellishments! Your shaker tree card is so fun! What a great card:) the favor box couldn't be cuter! Super fun files! 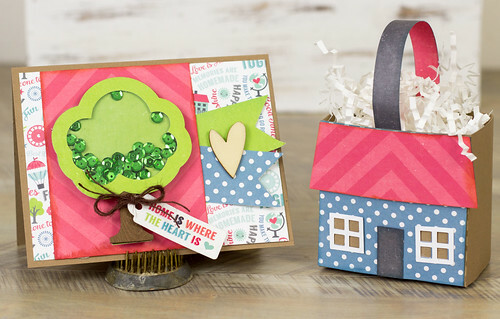 I have a new neighbor and the favor box would be such a cute idea for me...can't wait to make one! TFS! I love both of your projects,they are perfect for these beautiful papers. I love the new shaker shapes. I cut the butterfly yesterday. I used some chipboard, but I found that my Silhouette didn't cut all the way through. What did you use on yours?